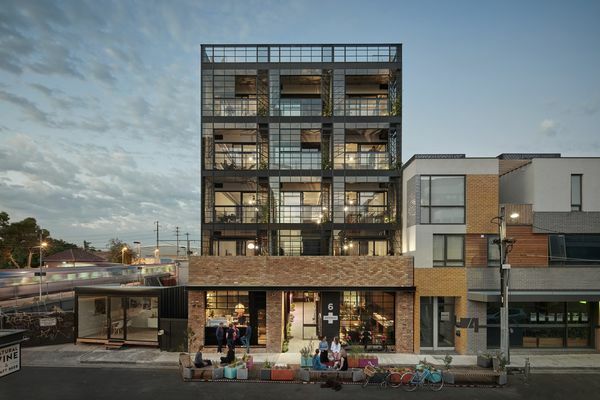 Nightingale 1 by Breathe Architecture is among a number of projects without car parking that have been supported by Moreland council in the past. Moreland City Council, which governs a cluster of suburbs in Melbourne’s north, hopes to reduce, and in some cases do away with, minimum requirements for car parking when granting planning permission to new developments, under a new transport strategy. The Moreland Integrated Transport Strategy (MITS) and a companion Parking Implementation Plan were adopted by the council at a meeting on 13 March. In her foreword, Moreland mayor Natalie Abboud said the aim of the plan was to accommodate an anticipated growth in residents of 36,000 people by 2036 by moving away from a car-first approach to transport planning. The document notes that the council is limited in what it can do to foster this change. “As a result,” the strategy says, “MITS has an emphasis on aspects over which council has direct control, such as car parking.” Under current Victorian planning law, minimum parking requirements for new developments apply across the state but are reduced in certain activity centres. The council will ask the Victorian planning minister Richard Wynne to authorize it to prepare and exhibit an amendment by June 2019. The Parking Implementation Plan, which was prepared by GTA Consultants and can be found here, proposes “establishing maximum car parking rates instead of minimum parking requirements for new development in Activity Centres, and reduced minimum parking requirements in Neighbourhood Centres.” This would be accompanied by an expansion of ticketed, patrolled parking areas around those areas so as to protect local streets from increased pressure on parking as a result of reduced parking requirements in new builds. The plan also notes that the cost of constructing car parking is often hidden within the greater cost of building new residential developments. “A single car parking space can cost (in a basement setting) upwards of $40,000. This adds to the cost of residential and commercial development. Minimum parking rates result in parking being bundled with housing rather than giving people the choice to choose whether they want parking. 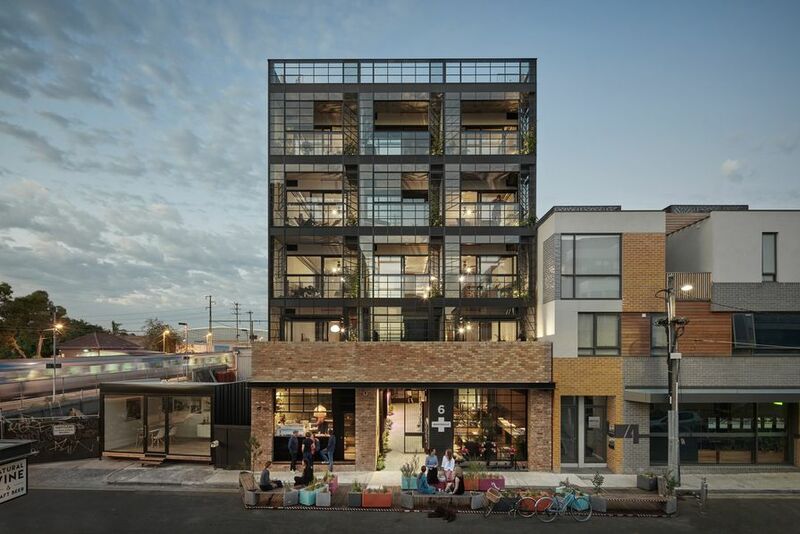 Moreland City Council previously supported carpark-free developments including the first Nightingale development in Brunswick by Breathe Architecture. The permit granted by the council was later revoked by the Victorian Civil and Administrative Tribunal (VCAT) in 2015, due to lack of parking provision. Planners have also called for a revision of the car parking requirements. Following the VCAT decision, Stephen Rowley, lecturer in urban planning at RMIT University said, “Minimum car parking regulations are a discredited planning mechanism.